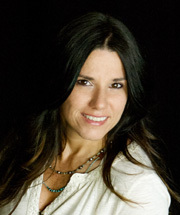 As our Office Manager, Melissa is responsible for just about everything it takes to keep our office running smoothly. Whether you’d like to make an appointment, ask questions about our products or services or check on your insurance coverage, Melissa is here to help you. In her off time, she enjoys spending time with her 10 year old daughter Olivia and her husband, Matt. She looks forward to hearing from you soon! Stan was born and raised in Sitka, but we’re not saying when! 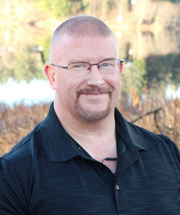 A massage therapist since 1994, Stan studied and trained at the Salem School of Massage. When he’s not helping his friends and neighbors live more active, healthy and pain-free lives, Stan likes to hunt, lift weights, and attend church with his wife, Maybelle. 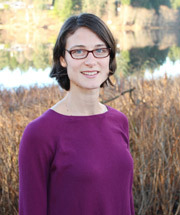 A lifelong learner, Catherine has been passionate about practicing massage therapy since 2007. With additional certifications in both Orthopedic and Pregnancy and Postpartum Massage, she intuitively works with your body, whether you need corrective manual therapy or a relaxing massage for stress relief. In her free time, Catherine loves to paint, hike, and spend time with inspiring people. Call our Sitka chiropractic office today!